Success By Health is Launching on January 26th through 28th and you're going to want to be there! If you're looking for a an EXPLOSIVE beginning to what is destined to be the next BILLION DOLLAR Company in the direct selling industry, then this is what you've been looking for! 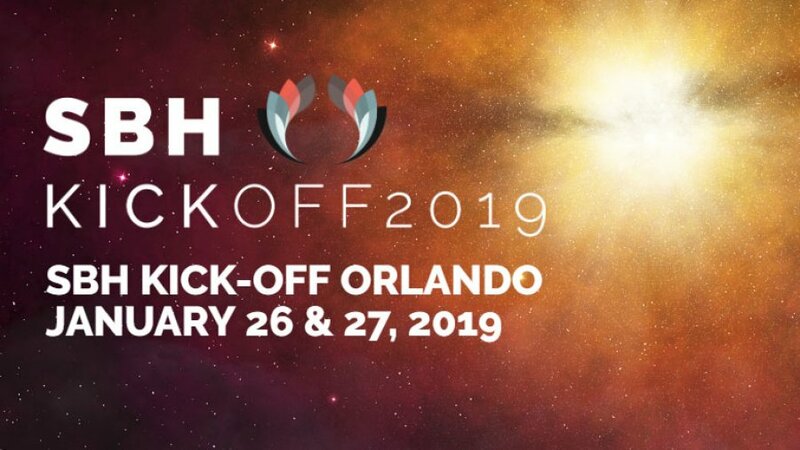 Contact Jo Dee: Success By Health LAUNCH on January 26, 27th 2019!